People clearly like slow-motion videos, given The Slow Mo Guys' 9.8 million subscribers on YouTube. If you're planning on shooting some seriously slowed-down videos, you don't have many options, and most of them are prohibitively expensive. However, some of Sony's latest phones can shoot 960fps video, with the Xperia XZs being one of them. 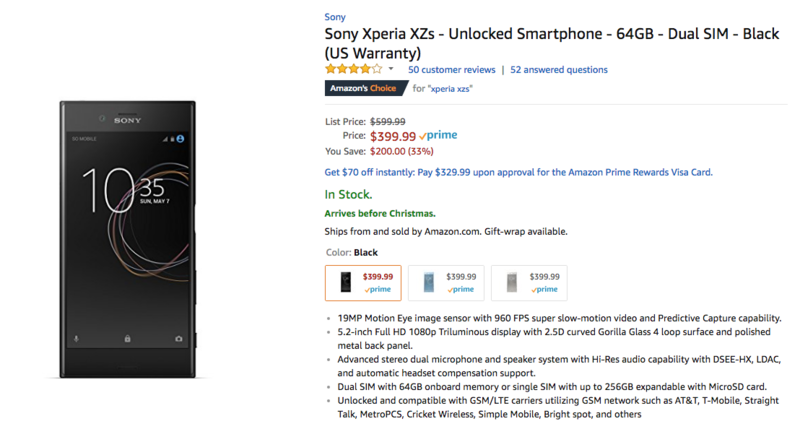 Now you can pick one up for $399.99 on Amazon, $200 less than its list price. 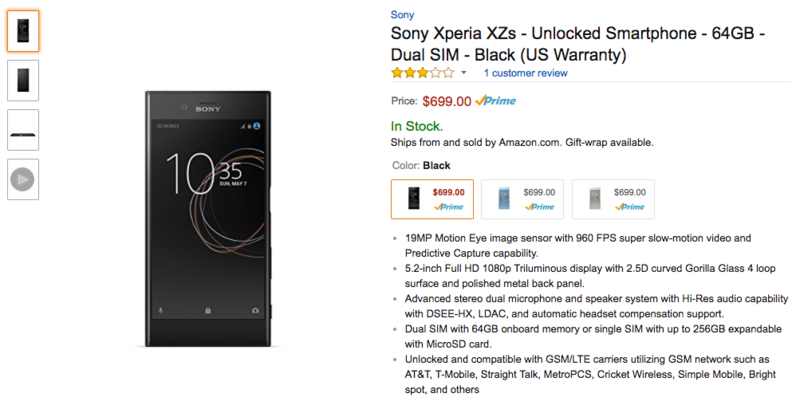 Sony has added yet another handset to its Open Device Program. This time it's the Xperia XZs. 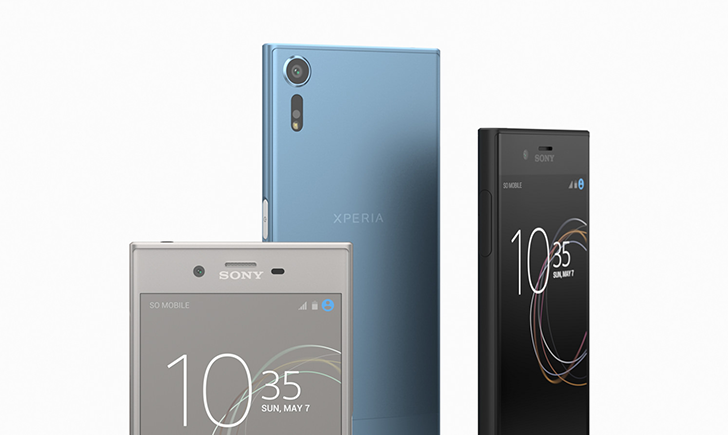 With older brothers, the Xperia XZ and the X Performance, already on the list, it was only a matter of time before the newer flagship made its way to the program. Sony's support for the open source community is commendable, and this is more great news for developers hoping to play with custom builds of Nougat on their Xperia devices. 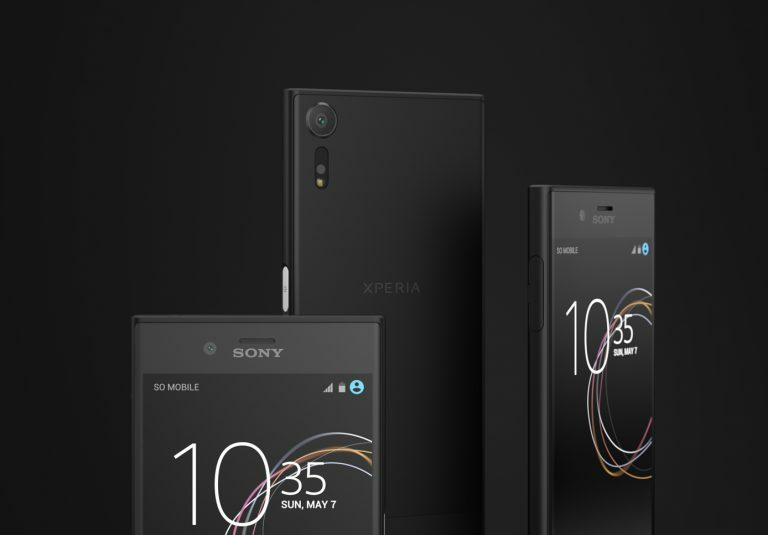 Back in February, Sony announced a minor refresh of 2016's Xperia XZ, called the Xperia XZs. 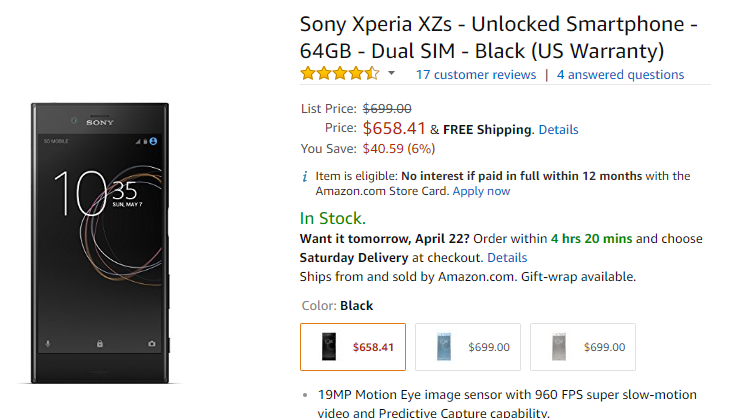 It showed up for sale on Amazon earlier this month for a whopping $700, but now the price has gone down a bit. Now you can buy it for $40.59 off the introductory price. Did you like the Xperia XZ, but find it a crippling flaw that it couldn't shoot video in super slow-motion? Well, you're in luck, as the Xperia XZs is now available for purchase. It's capable of shooting a whopping 960fps with its new Exmor RS sensor. In the US, Amazon will sell you one of these bad boys for $699.